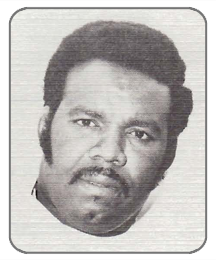 Steelers 1967-72: Co-captain. Cleveland Browns 1962-65: World Champs 1964. Syracuse University: 1962 Hula Bowl Team; Coaches All American Game 1961, Letter Man of Distinction 1986; Board member Syracuse University Varsity Club 1986-present. V. P. Pittsburgh National Bank. Served on Boards of many civic & charity organizations 1974 to present. Bridgeville High School: lettered 4 years Pitt: basketball scholarship, lettered 4 years, MVP 1949; baseball pitcher, lettered 4 years. Pro contract with St. Louis Browns 1950, Class D, All Star team; 1953 Class B All Star Team Baltimore Orioles. Spring training with San Antonio 1954, year with Class A Wichita. Spring training 1955: Orioles sent to Wichita Indians. First 2 years of pro baseball made All-Star teams. Midway High School: 4 year varsity football, baseball, and basketball. All-Star Baseball (New York C.) 1949. University of Maryland: football; National Football Champions 1953; Sugar Bowl 1951, Orange Bowl 1953; Senior Bowl 1954; All Star Game 1954; All American Honorable Mention. Third draft of Washington Redskins, linebacker 7 yrs. ; Buffalo Bills 2 yrs. ; Player Personnel 1 year for Buffalo. Wampum High School 1958 State Champs All-State Westminster College 1962 ­4 straight trips to NA IA National Tourney finishing second 1960 and 1962. 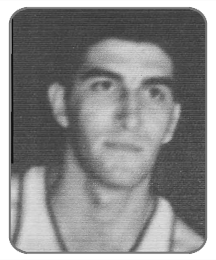 NAIA All American 1961 and 1962. Coach Westminster 421-208. Has coached four All Americans and eight Scholar Athletes. South American Goodwill Tour 1962. Selected by AP and UPI as Top Small College Team. Racquetball: 5 National Championships in age group. 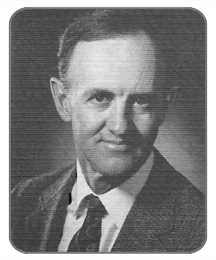 Ph.D. degree in Higher Education at Pitt in 1981. Pride of the Pirates Award 1992 (only award given by Pirate Organization). 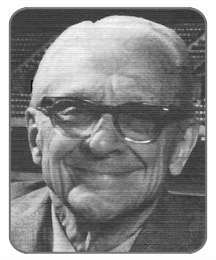 Public address announcer 1948-86 Forbes Field and Three Rivers, operator of scoreboards. 1919 became errand boy, 1920’s bat boy. Announcer for Duquesne University, Pitt and local professional hockey team. 1925 usher for World Series and 1927 was unpaid scoreboard operator for World Series. On Board of Directors of Boys and Girls Clubs of Western Pennsylvania. NFL Head Coach: Buffalo Bills, Seattle Sea hawks and presently LA Rams. 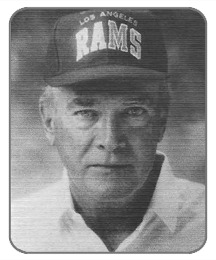 NFL Coach of the Year Award 1973, 1983, 1984, and 1989. NFL Assistant Coach: NY Jets, Detroit Lions. Assistant Football Coach: Tyrone and Ellwood City. Officiated football and basketball at high school and collegiate level for 19 years, NFL 17 years including 16 play-off assignments and 2 Super Bowl games. Now NFL game observer and evaluates college officials for NFL staff consideration. St. Adalbert High School: lettered 3 years in baseball and basketball. Westminster College: 4 year basketball scholarship. Umpired softball 10 years. West Penn Basketball Officials Association -Director and President. 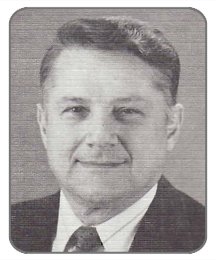 Assistant football coach at Standish Sterling High School in Michigan 1955-59. 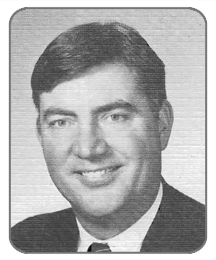 Greensburg Central Catholic High School assistant 1959-67: Pittsburgh Catholic Champion 1966, undefeated 1964. Jeannette High School 1968-85: 11 Conference Championships and 3 WPIAL championships with undefeated seasons 1971, 1981, and 1983. Career total 18 championship teams. 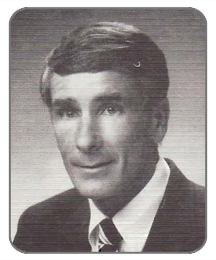 Pittsburgh Post-Gazette Dapper Dan Award 3 years, Coach of the Year Award 1977. 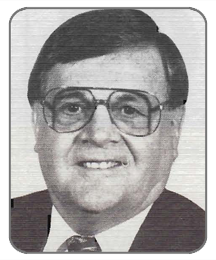 Pittsburgh Press coach of the Year 1982, Pa. State High School Coaches Hall of Fame 1991. 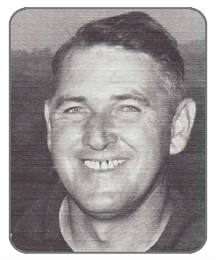 Head football coach: 1959-65 Ellwood City H.S. ; Beaver Area H.S. 1966-89. Record: 190 wins, 54 losses, 10 ties; 7 undefeated seasons, 11 Conference championships. 3 WPIAL championships, 21 game undefeated streak. Overall record: 218 wins, 96 losses, 10 ties. Stowe H.S. quarterback. AII­WPIAL. 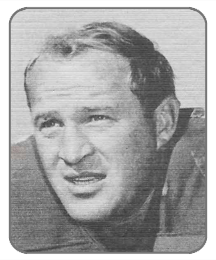 MVP Juniata College: quarterback, tailback; undefeated 1953-54-­55; Tangerine Bowl 1956; Little All-American 1955; All-State 1953-54-55; Central Pa. Athlete of Year 1956; named to All-time Juniata Football Team. St. Louis Cardinals Organization 1958-63; Milwaukee Braves 1963-65; Boston Red Sox 1966. 1959 All Stars Team, Northern League, 1963 Milwaukee Braves Rookie of the Year; 1964 Player of the Week Award, National League. Won 27 games, lost 20–ERA 3.37. Washington Vocational lettered 3 years baseball and basketball. Played many years in Greater Pittsburgh League for St. Johns. 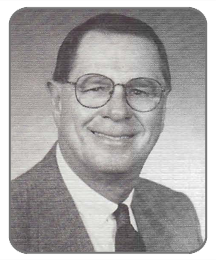 Served as Golf Professional for over 55 years. 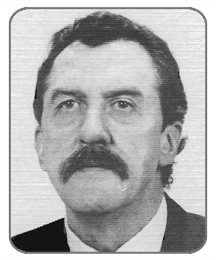 Head Professional at Oakmont Country Club 1947-82. Defeated Sam Snead for 1953 USGA Open Title and winner of 1953 Tam-O-Shanter World Championship. Leading money winner of 1953. Played in 17 Masters Tournaments. 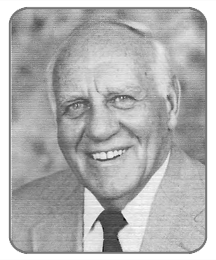 Inducted into PGA Hall of Fame; American Golf Hall of Fame; Mid-Atlantic PGA Hall of Fame; Member of US Ryder Cup Team in 1947. Michigan State University Most Valuable Swimmer Award, All American in 2001M and 400 freestyle. Indiana University Invitational Record Holder; Big Ten Champion 7 Individual Events. Big Ten High point winner 1972. International Intercollegiate Champion -200 Back. Bethel Park High School: Girl Athlete of Senior Class; WPIAL Champion 3 Individual Events. National qualifier at AAU Senior Nationals 1966-70. Swam in Canadian-American Dual Meet, 1968 Edmonton Alberta. Winner of Massachusetts 2 Mile Ocean Swim 1966, 1967 and 1969. 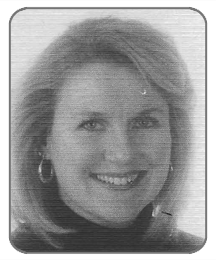 Please Note: The information on this page is, as it was posted in the program for the 1993 Annual Dinner.